Building your own camper?Remodeling? Or just taking care of the normal maintenance? Let us help you find the camper jacks you need. 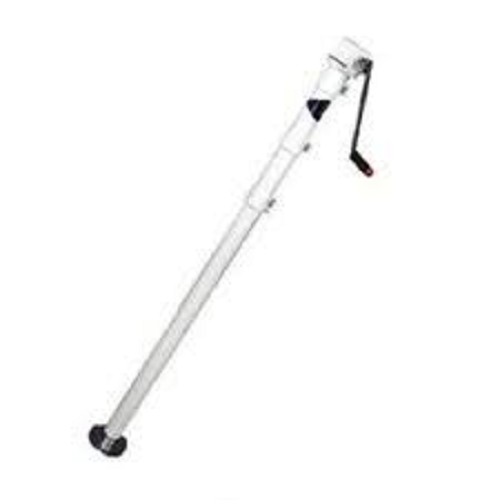 We carry truck camper corner jacks in est county San Diego right here in El Cajon. From corner jacks to tripod jacks we have what you need. If we don'thave it we can order it for you. And because we buy in large quantities, you save lots of money. We use these high quality durable Rieco-Titan camper jacks all of the time on our very own brand of EZ Lite truck campers. With thousands of truck camper parts in stock, and access to thousands more, no matter what you need, we can help. Rieco-Titan Tripod Camper Jacks with brackets. Each jack rated at 1000lbs. Shipping is available. Please Inquire. 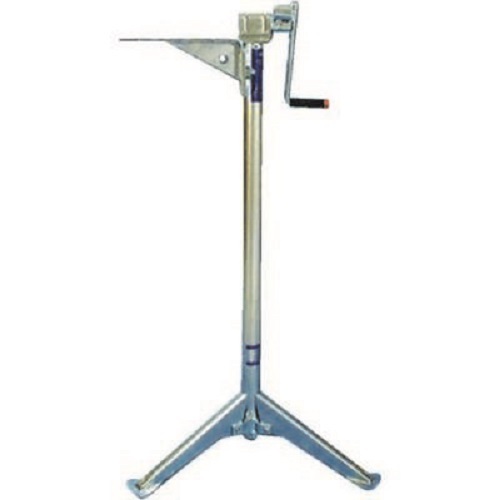 Rieco-Titan Corner Mount Camper Jacks with Crank Handle.